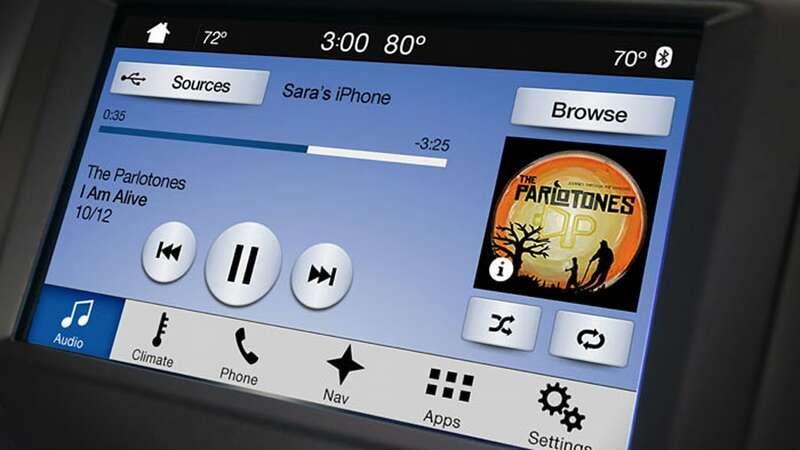 Ford's latest Sync 3 technology may not be perfect, but it's undoubtedly the Blue Oval's best infotainment system yet. Good news: It's about to get a whole lot better. 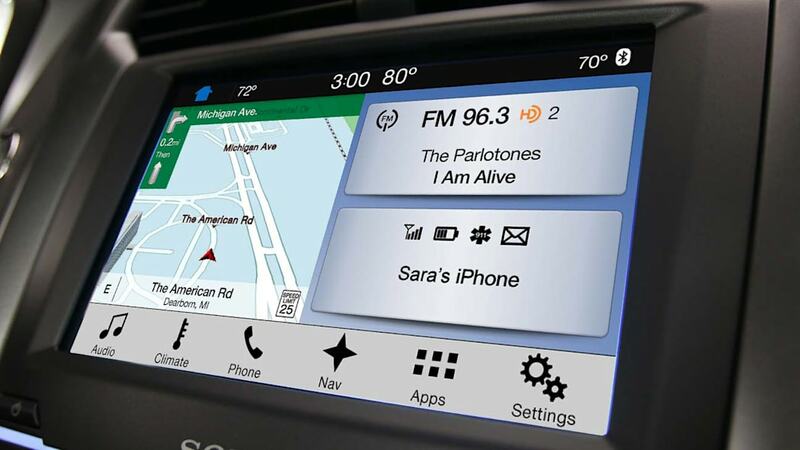 At some point later this year, owners of Sync 3-equipped cars will be able to use Apple CarPlay and Android Auto in their vehicles. In addition, Sync Connect technology will add the ability to remotely start vehicles, unlock doors, check the level of fuel and help drivers find their parked cars. 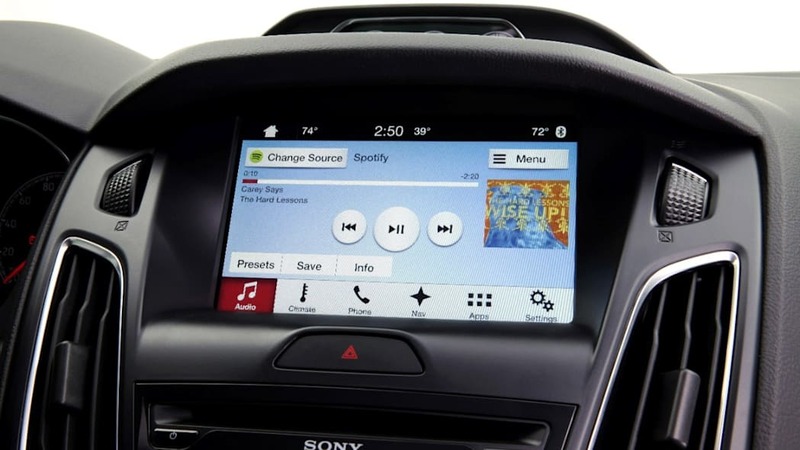 In addition to Apple CarPlay and Android Auto, several new apps are promised in 2016 to be used with Ford's AppLink tech, including one from AAA (or CAA for Canadian Ford drivers) that will monitor fuel prices and offer directions to nearby gas stations. A Concur app will allow users of the business expense service to track mileage for work trips, after which a prompt to reconcile that trip in Concur will be presented. Eventseeker helps drivers find nearby events, and Cityseeker does the same thing for restaurants and nightlife. Finally, the Tencent Chelian app will tie into QQ, China's most popular social media platform. All vehicles sold in North America as 2017 models and equipped with Sync 3 will get these new features, and Ford says the latest Escape will be the first to roll out. Other 2017 models will surely follow shortly thereafter, and owners of 2016 models "will have the opportunity to upgrade later in the year." Here's hoping the updates don't take too long for current owners. While we'd love to tell the 15 million or so drivers of vehicles equipped with previous Sync systems that they'll get some of these upgrades, they only apply to 2016 and later vehicles that feature the latest Sync 3 technology. There are a few more updates in the press release below that may be useful for developers and owners; feel free to peruse all the info below. 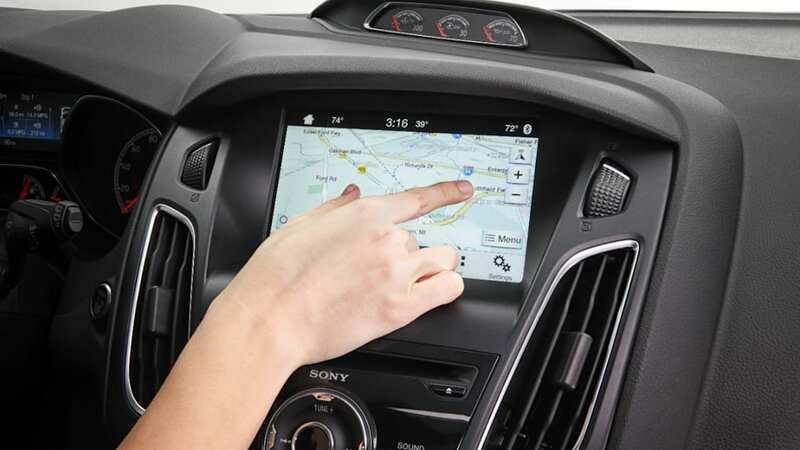 LAS VEGAS, Jan. 4, 2016 – Ford is expanding its SYNC® connectivity system, adding Apple CarPlay, Android AutoTM, 4G LTE and several new AppLinkTM apps to help millions of consumers stay connected behind the wheel and even when they are away from their cars. 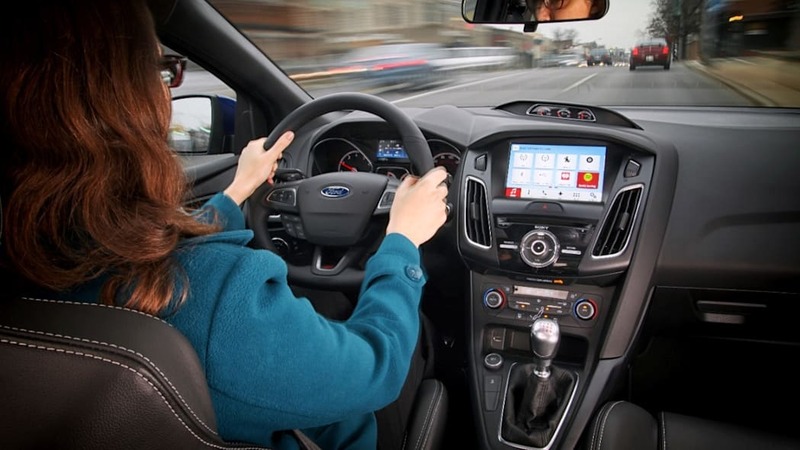 "SYNC allows customers to bring the smartphone technology they're comfortable with into a vehicle and use it without hassle," said Don Butler, Ford executive director, Connected Vehicle and Services. "With SYNC, we move at our customers' pace – making it easy for them to maintain a connected lifestyle no matter their choice of smartphone, apps or services inside and outside their vehicle." 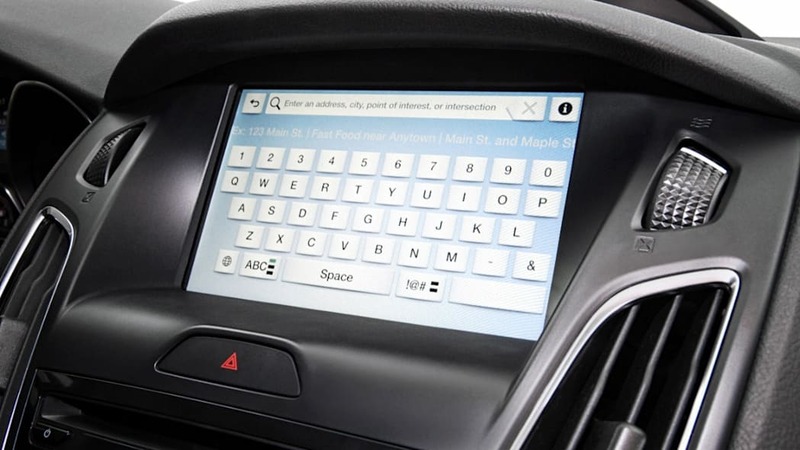 With more than 15 million SYNC-equipped vehicles on roads around the world today and 43 million expected by 2020, Ford's industry-leading communications and entertainment technology is offering customers even more connectivity. Connectivity is one part of Ford Smart Mobility, the plan to take the company to the next level in connectivity, mobility, autonomous vehicles, the customer experience, and data and analytics. 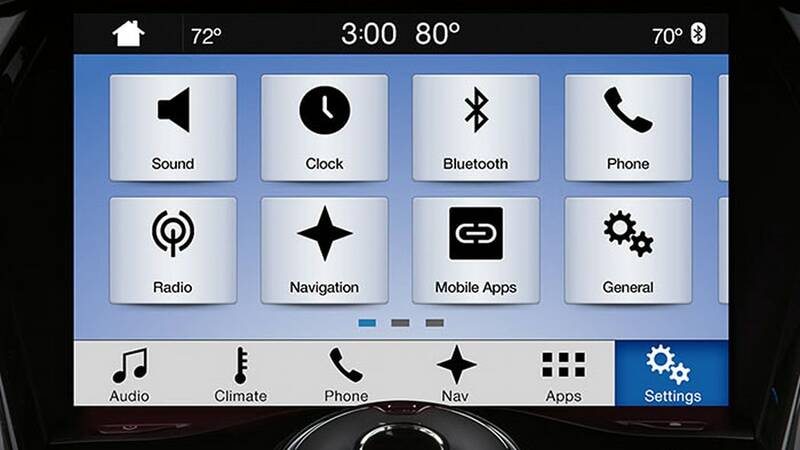 With AppLink – the SYNC feature enabling drivers to voice-control smartphone apps from the driver's seat – Ford is making it even easier to create unique, personalized experiences. The first apps using available vehicle information such as GPS location and mileage will be available this year, taking the in-car app experience to a more personal and customized level. 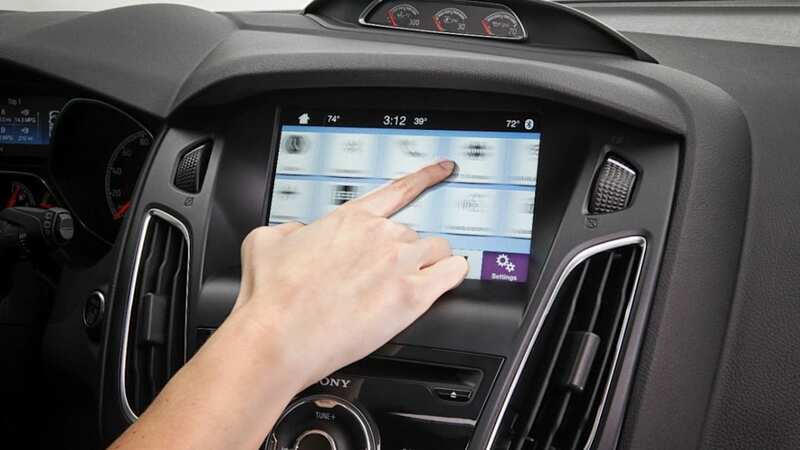 Ford is further enhancing AppLink capabilities for developers. 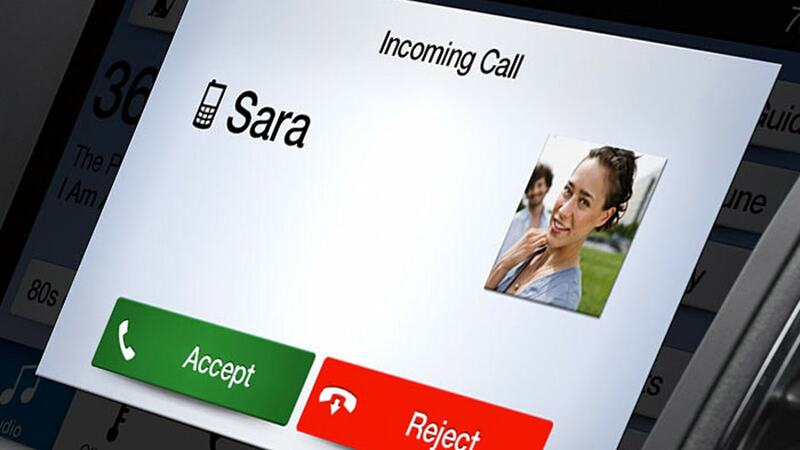 A new Send Location feature allows an app to integrate directly with the vehicle navigation system to provide seamless operation without the user having to touch his or her phone. Debuting on Glympse, the vehicle automatically recognizes if a driver is actively sharing the real-time location via the app. SYNC AppLink will ask if the driver would like to be routed to that destination. 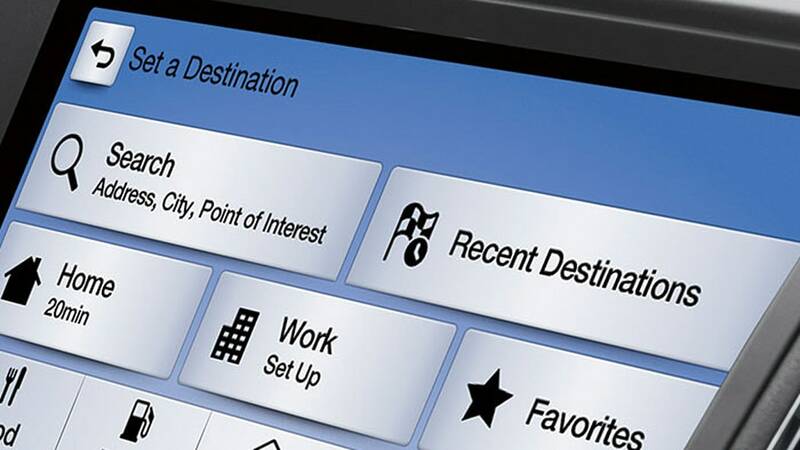 The driver can then press Yes to start turn-by-turn navigation. 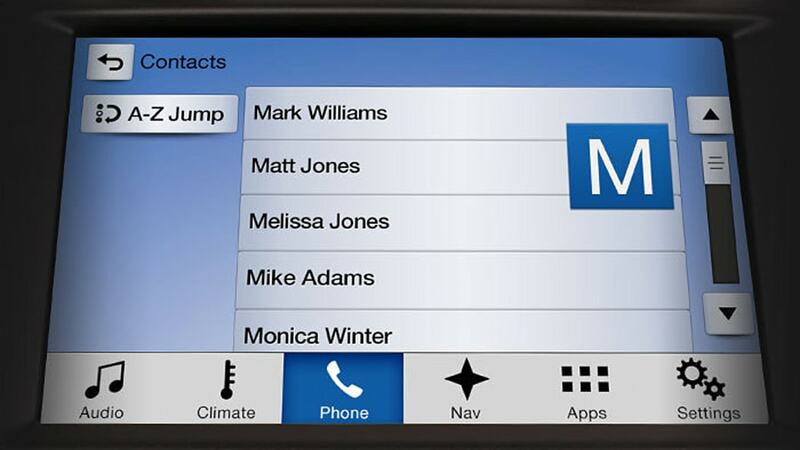 Apple CarPlay is compatible with iPhone 5 and later models. It works by plugging in the iPhone via USB, then the CarPlay interface appears on the touch screen. Apple CarPlay features Siri voice control, and seamlessly integrates an iPhone with the car's built-in display and controls. 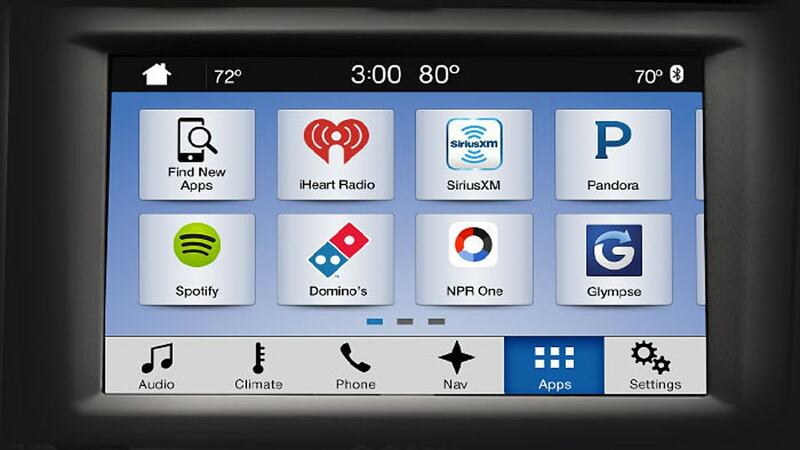 Ford SYNC is the world's leading in-car entertainment and communications system, with more than 15 million vehicles on the road worldwide. 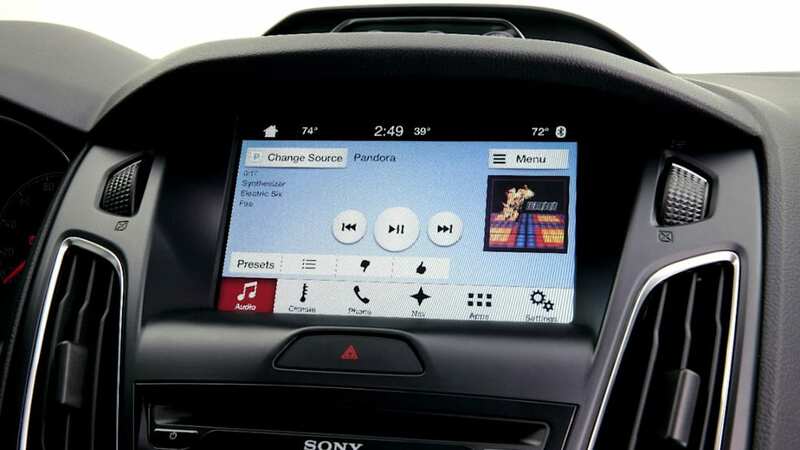 Launched in 2007, Ford SYNC was the industry's first system to widely and most affordably offer voice-activated technology to control smartphones. 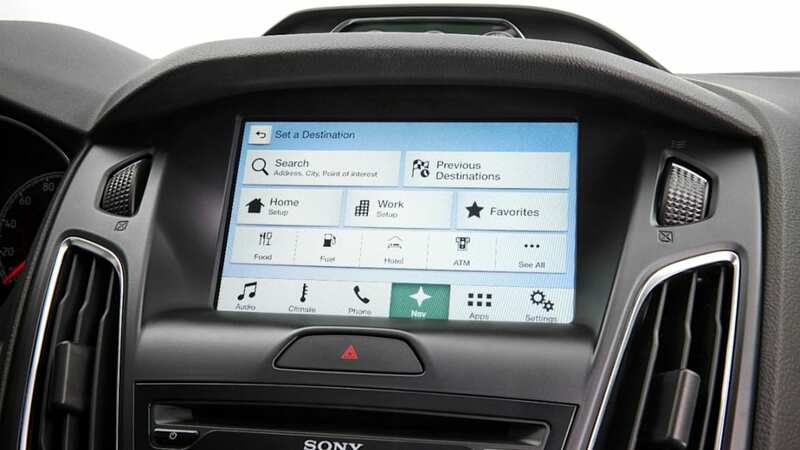 The latest-generation system – SYNC 3 – features all-new hardware and software for faster performance, more conversational voice recognition, a smartphone-like touch screen, and easier-to-understand graphical interface for a growing number of Ford vehicles in North America. Ford Motor Company, a global automotive industry leader based in Dearborn, Michigan, manufactures or distributes automobiles across six continents. With about 197,000 employees and 67 plants worldwide, the company's automotive brands include Ford and Lincoln. The company provides financial services through Ford Motor Credit Company. For more information regarding Ford and its products worldwide, please visit www.corporate.ford.com.